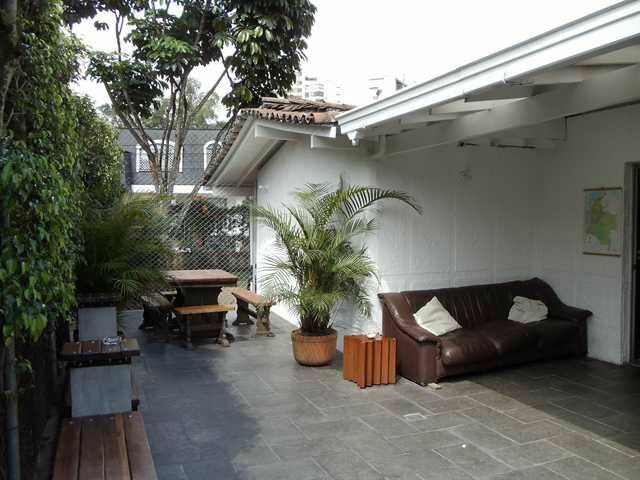 The Black Sheep Hostel is an eight year old New Zealand owned and run hostel located in the best area of Medellin. 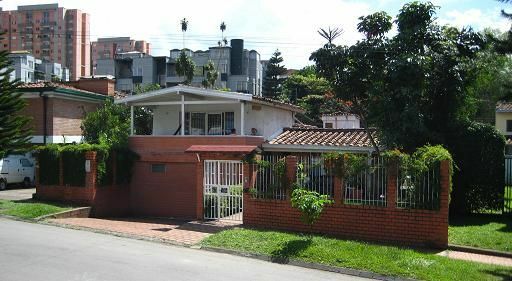 Only eight minutes walk from the Metro Station Poblado and less than ten minutes walk to a major shopping center, one of the largest supermarkets in the city and the top University for studying Spanish, EAFIT. Plus we are only ten to fifteen minutes walk to the Zona Rosa, hundreds of bars and restaurants. Among the facilities on offer are a great tv room with Directv HD and a nice balcony to sit out on and relax. Also we have just finished a new terrace with hammocks and a lot of space. We have a large kithcen with all the modern appliances and cheap beer on sale. Free computers to use and fast WIFI throughout the hostel. The owner, has several years experience travelling in Colombia as well as South America and can offer all types of advice There is a Spanish school onsite where you can take private or group lessons and a dance school to improve the salsa not to far away. We can help you book either of two Pablo Escobar tours, a free walking tour, a visit to a local brewery as well as paragliding and trips to neigbouring highlights like Guatape, Santa Fe de Antioquia and Rio Claro. Best of all were a very friendly, homely hostel owned and operated by a traveller like you. 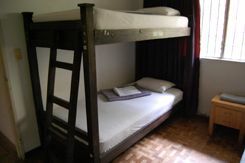 The hostel is an eight minutes walk from the Metro Station Poblado. A map on the website offers help in reaching the place as well as suggested ways of arrival from local airports and bus stations. Taxi prices in Medellin are very reasonable.